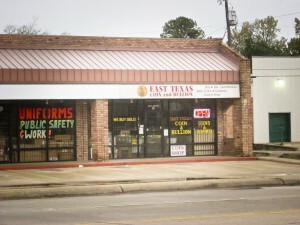 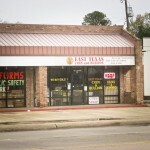 East Texas Coin and Bullion has been serving Texarkana since 1994. 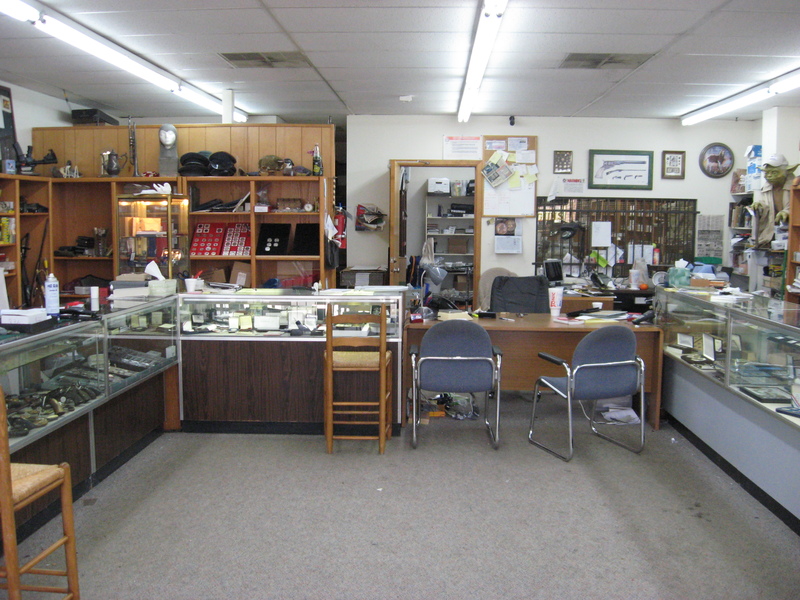 Owned by Ernie Cochran, we are dedicated to providing and selling precious metals to our clients. 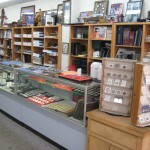 We provide provide rare and collectible coins, coin and bar bullion to those looking to expand their precious metal investments. 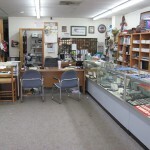 We are also proud to help take the time to explain what each item that a client brings to give them one of the best if not the best price in town. 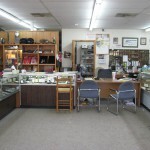 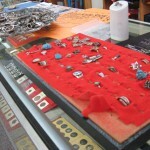 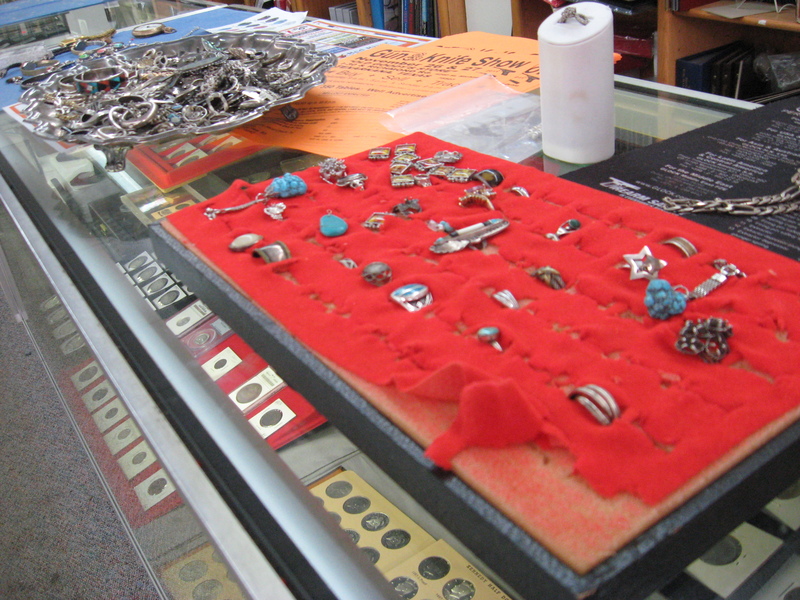 We purchase jewelry and gold and silver items from estates to individuals. East Texas Coin and Bullion has been serving Texarkana since 1994. 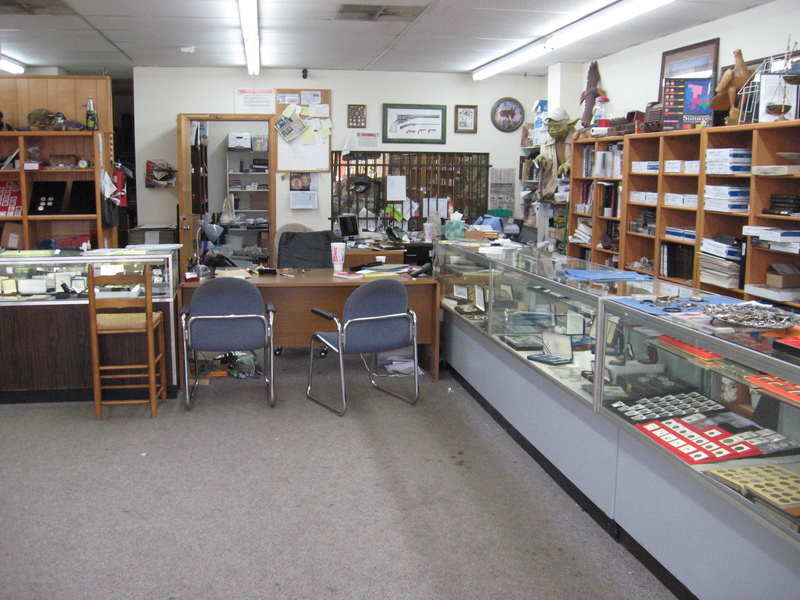 Owned by Ernie Cochran, he and the team are dedicated in providing and selling precious metals to our clients. 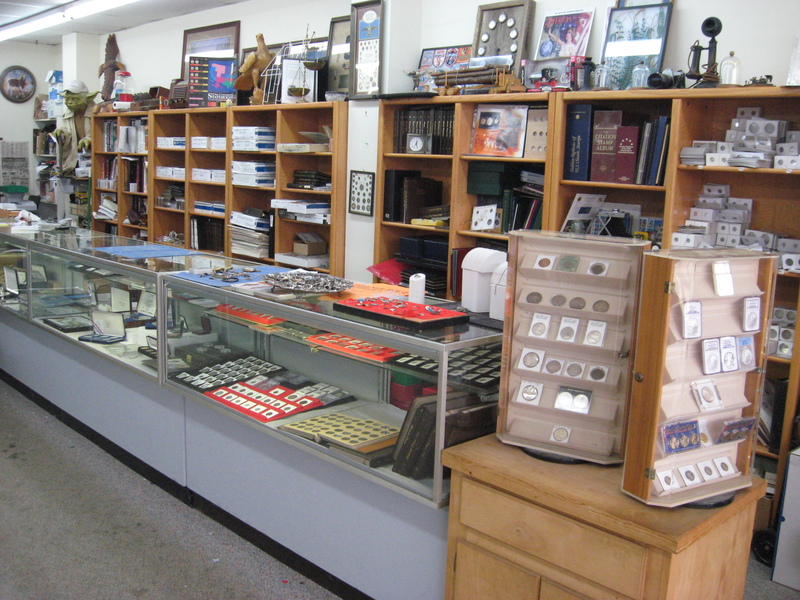 We provide provide rare and collectible coins, coin and bar bullion to those looking to expand their precious metal investments.